2 1/4 X 50 Feet Thermal Credit Card Supplies. This paper does not contain BPA. 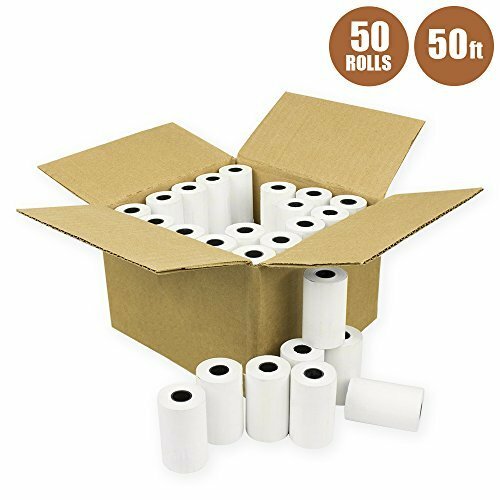 50 Rolls honeycomb core made of recyclable material. If you have any questions about this product by E-tech, contact us by completing and submitting the form below. If you are looking for a specif part number, please include it with your message.